Building a website is essential if you are planning to a start up a business. Most people look for places where they can get more information about a company, and websites can provide that. The website design depends on what your business is about, and possible design choices vary from the minimalist to more extravagant ones. 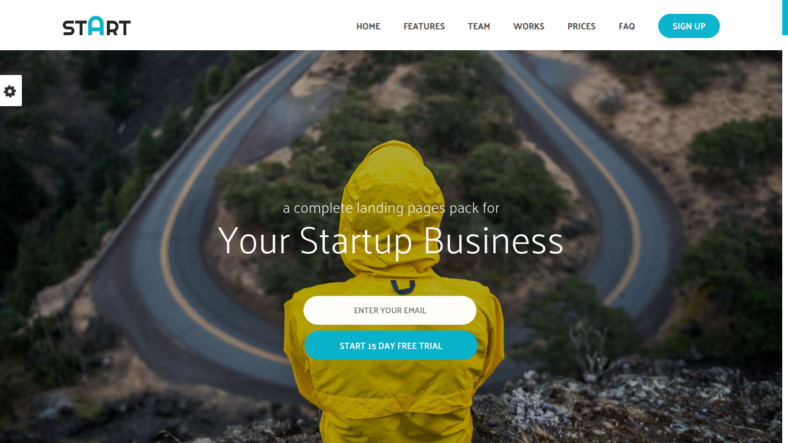 Since you are mostly busy with paperwork and other matters, creating a landing page for your business might take up much of your time. 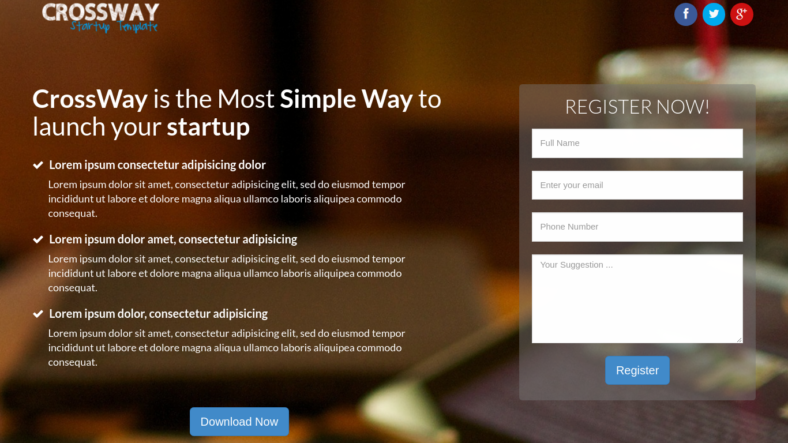 So, we have provided a list of easy-to-use landing pages that you can fully edit and customize. Check them out and choose which you think is right for your business. Let us launch this list off with Launch (pun intended). It has a fully responsive layout for an easy switch from the desktop, to a mobile phone, to tablet. Thinking about accommodating people with different languages? Do not worry because this template has multiple language support. Interacting with your audience in social media is essential, especially for startups, that is why this template thoughtfully included a Twitter feed just for you. With a working contact form, people can easily reach out to you for inquiries and support. Font Awesome and Google Web fonts, meanwhile, offer a diverse collection of icons and fonts compatible with this layout. 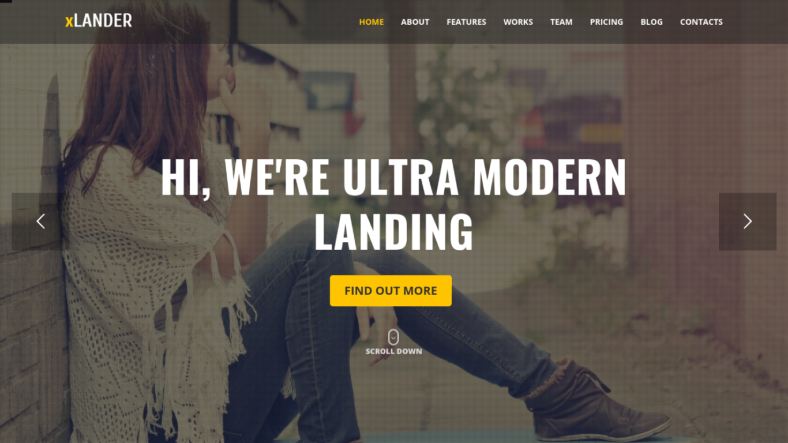 This simple landing page is RTL supported and compatible with Bootstrap v3. 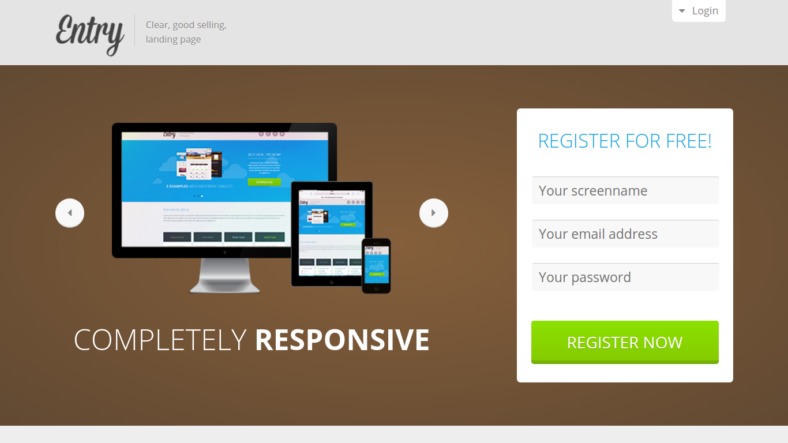 Retina compatibility enables this template to show crisp and clear images. Try this template out to explore more of its features. Crossway’s HTML5 template provides a stunning parallax scrolling background that you cannot afford to miss out on. This easy-to-edit layout is fun to customize, so enjoy it to your heart’s content! The Twitter bootstrap framework makes up for a simple and interactive design. A well-coded and well-documented template such as this is a great addition to the choices for your landing page. There is more to all of these, so it is up to you to discover the exciting features hidden inside this template. Entry is a perfect name for those who are just beginning in the world of business. What is great about this template is the form validation. The data in filled-out forms are checked for correct formats. For subscriptions, there is MailChimp integration. 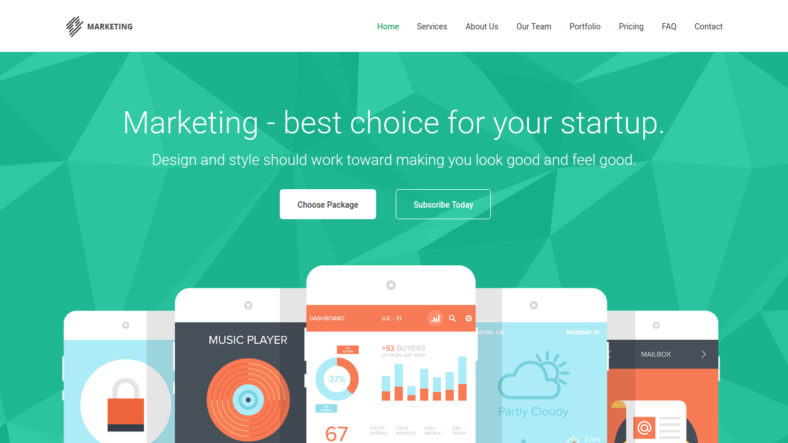 This fully responsive template comes with three examples, so you can choose one that suits your preference. But if you want to have full control of the layout, a constructor is provided so you can decide which of the available 18 blocks you are going to include or discard in the template. The retina compatibility makes the designs developed with HTML5 and CSS3 pop out more. Cross-browsing is available in this template, so you do not have to worry about its compatibility. The first thing you will notice as you scroll up and down the template is its fluidity.Revenue’s lack of animation makes up for its speedy navigation throughout the layout. 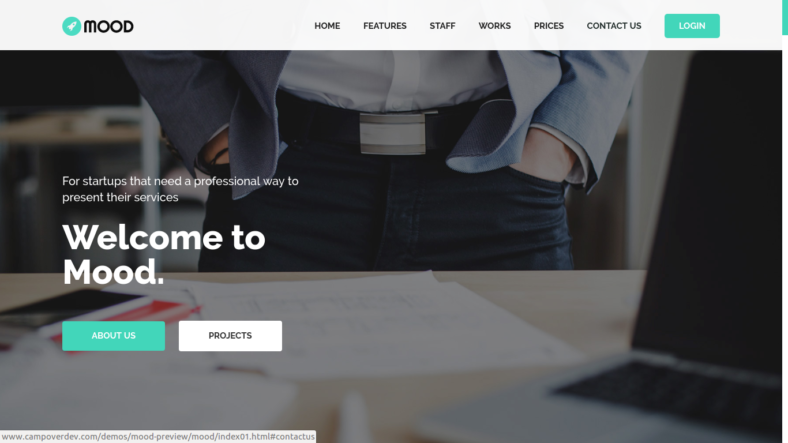 This fully responsive template comes with three-page types with three different intro background types each, so you have a total of nine pages to choose from. Each page can be customized with four of the offered color schemes. You can also choose which of the three action types you will apply when someone subscribes to your website. 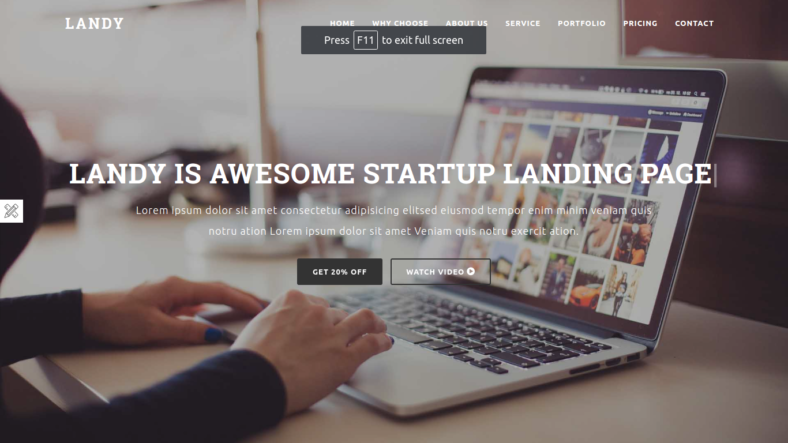 This well-documented template is valid with HTML5 and CSS3 and is compatible with Bootstrap v3. RGen’s well-organized and well-commented codes, the template can be easily modified to your liking. 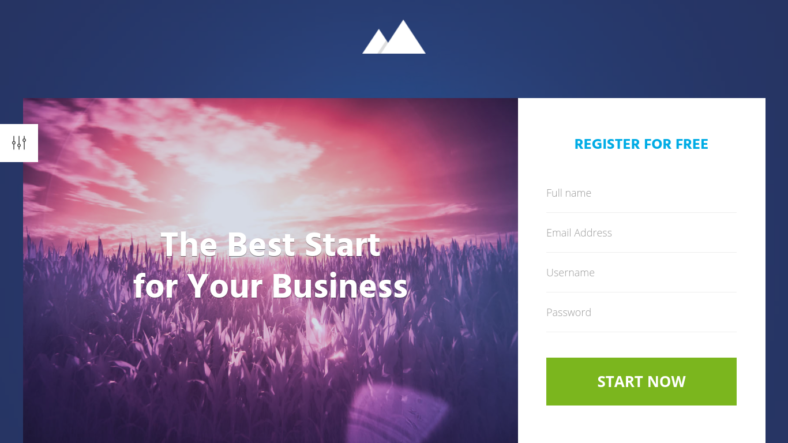 You can quickly and easily edit the landing pages of this feature-packed template with useful elements and shortcodes. 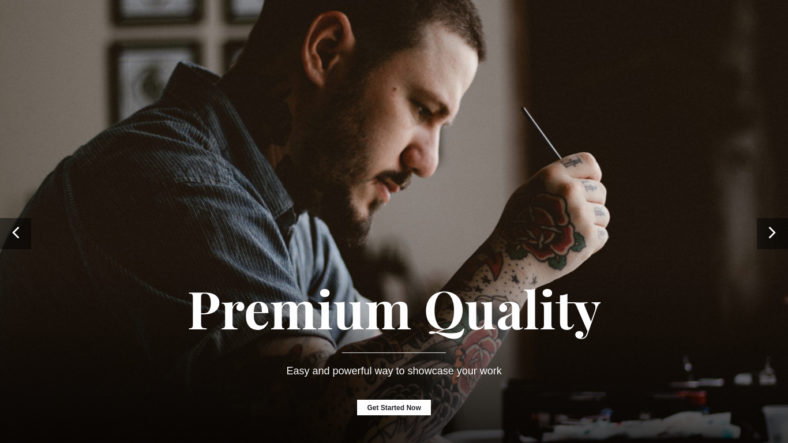 Six creative and ready-to-use landing pages are well-curated especially for you, and included with them are 11 extra pages that you can use together with the landing page. This template uses JS and CSS for optimal performance, and advanced helper CSS classes are provided to help you customise the design. We have only just scratched the surface of this template’s features. Try this one out, go on a journey, and let your curiosity lead you to what you have been looking for. Surely, you will not regret it! 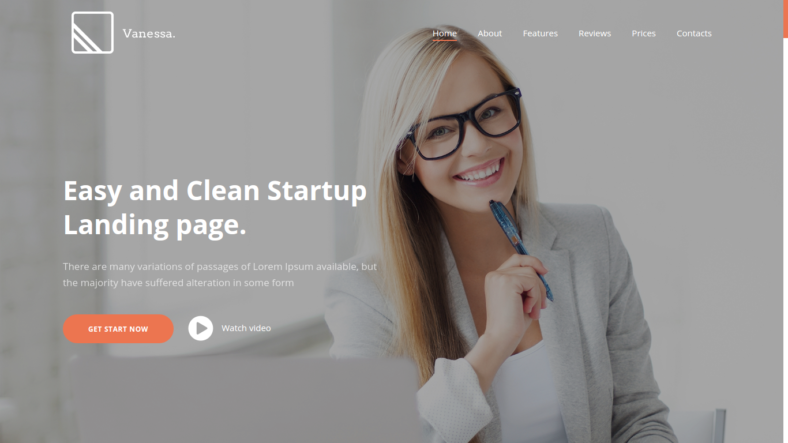 The template could not have been more aptly named than this.Startuper is built with a clean and organized HTML5 code for optimized indexing in search engines. 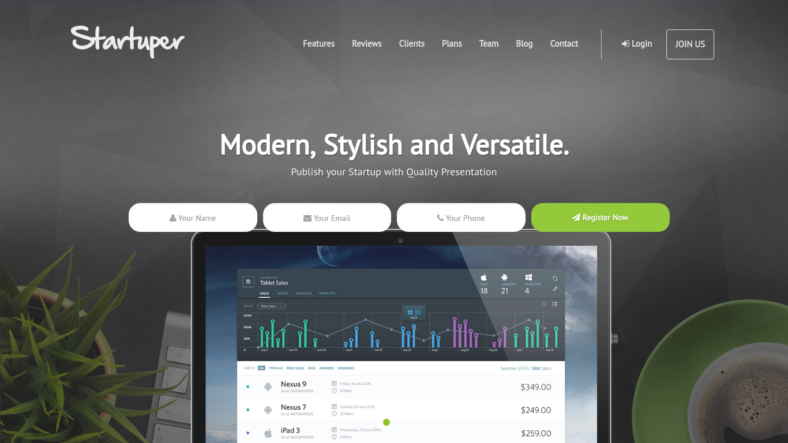 The flat theme is perfect for a startup business—clean, simple, and neat. 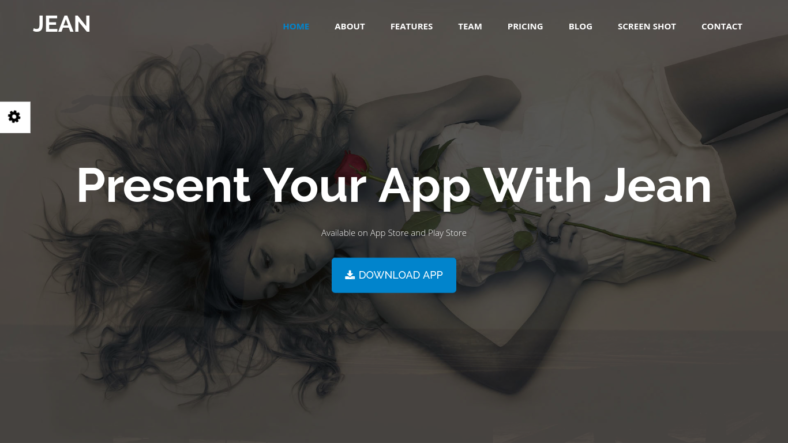 This fully responsive template can be viewed on all devices without disrupting any of the elements. The modern and easy-to-customize design provide better control so you can fully edit and modify the different aspects of the template. If you are into simple and unique designs, better check this one out. Marketing has never been this easy with Marketing (another pun intended). It is fully responsive and SEO-friendly, so it will appear higher on the list of search results. 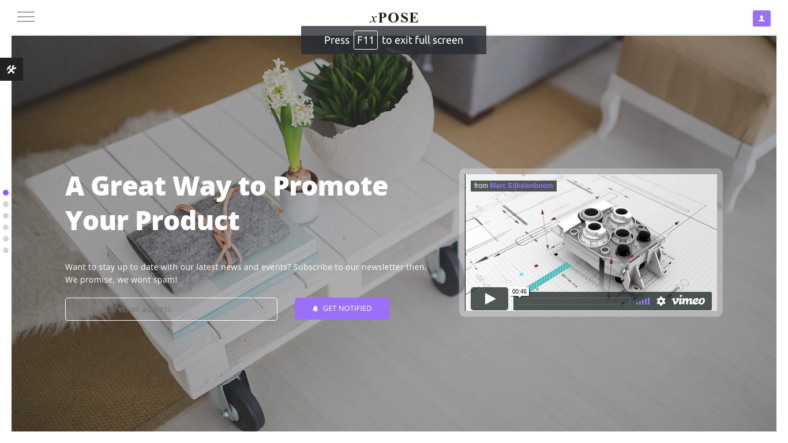 The included cool animations create a wonderful presentation for your new audience. You can choose from the massive collection of fonts and icons in Google Fonts and Fantastic Icons, respectively, to add more creativity to this template’s design. 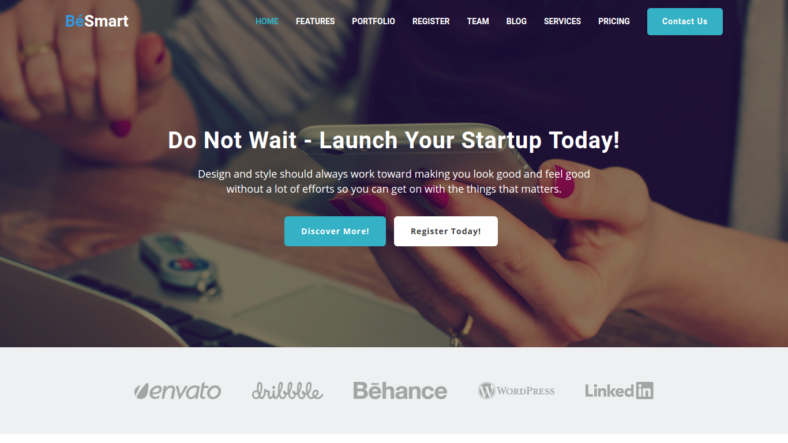 Very easy to use and set up, this template will cover most of your needs for starting up your business’ website. 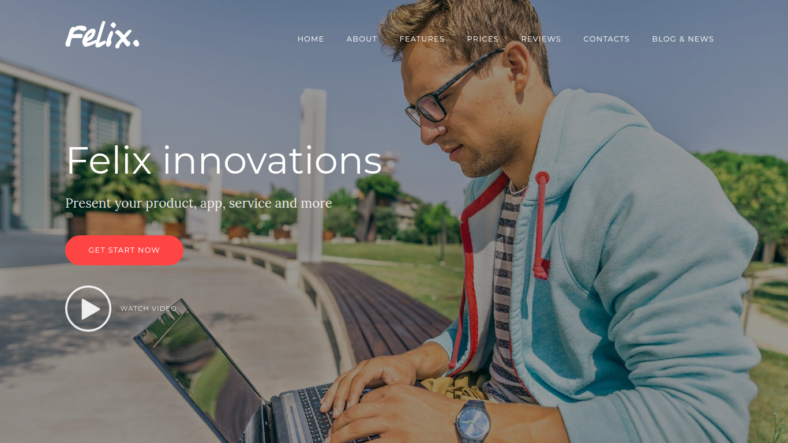 Be smart with BeSmart This fully responsive template comes with jQuery features that add spice to the simple and intuitive design. Being retina-ready makes the images and animations crisper than normal. All of the subscription sample forms are working, so you will not have problems when someone subscribes to your website. Being SEO-friendly blog places your website higher up in the list of search results. It is well-coded and well-documented, so it will be very easy for you to use and set up. Sleek is not only sleek in design but also in customization. It has the most prominent and powerful page builder known as Visual Composer that gives you full control of editing. And if you do not have any knowledge of coding, this template provides powerful admin options so you can edit the elements without hassle. The CSS3 animations and parallax background effects work well with each other. This fully responsive and SEO-friendly template is created with the best practices possible. 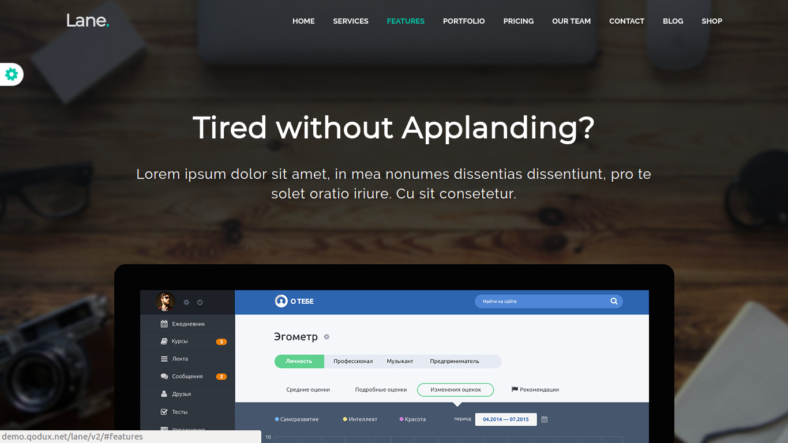 This template is based on Bootstrap 3 and has an included child theme so you can safely edit your layout. There is a lot left to be explored in this treasure trove of a template. Slowly uncover all of the features and use them to your advantage. Just like Sleek, Lane is powered by Visual Composer so you can have extensive control over editing and customizing layouts. The drag-and-drop options ensure faster editing so you will be done in minutes! Being retina-ready gives justice to the high-resolution images as it makes them clearer and crisper to devices that have a retina display. The clean code lets you understand the flow of the website and lets you edit things in an easier way. The included child theme allows you to edit the original theme with safety, so you will not have to worry about disrupting any of the original elements. This theme is translation-ready, too, so you can cater to an international audience. Lighten up the mood with MOOD! The flat design makes the layout look clean and modern. 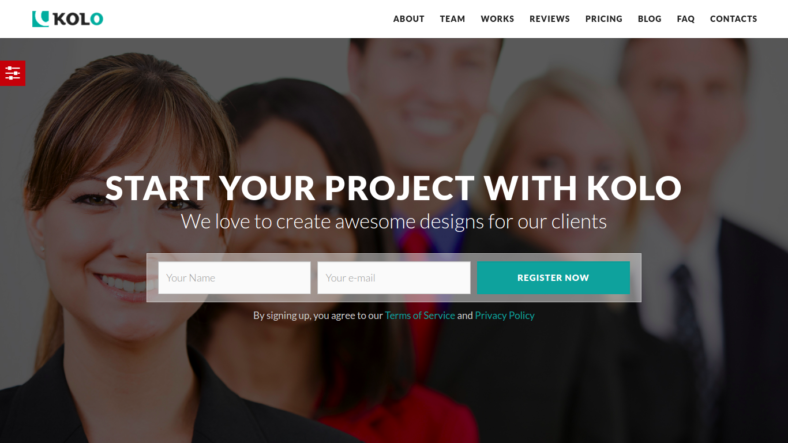 You can choose from four powerful theme templates that you can use for your website. Its responsive design works and looks great on desktop and mobile devices. Well-coded and well-commented, this template allows you to fully edit the code with ease. 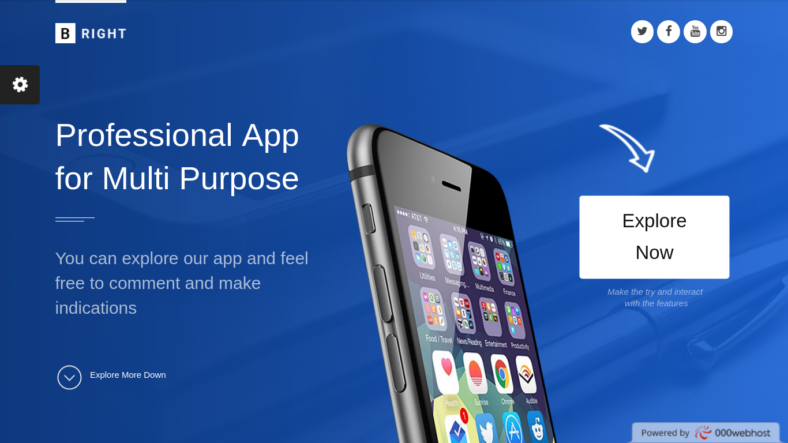 It is built with today’s latest technology of HTML5, CSS3, and JS. YouTube video is supported so you can put videos for more entertainment on your WP website. The features do not stop here. 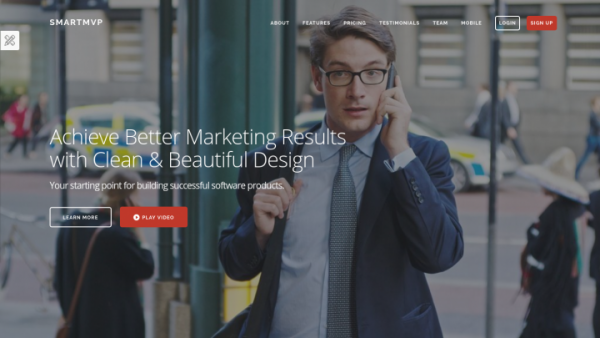 Edit, customize, and use every feature you can find to create the best website that you can! It is not easy to manage your time especially when you are just starting out in the business world. 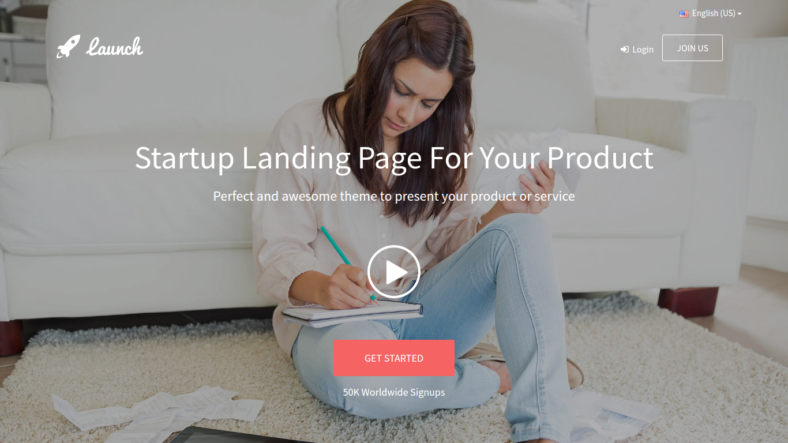 These start up landing pages are easy to use so you will be able to install and set them up in minutes. There are also features that let you edit the layout without having to code anything, so it would save you from all the complexities. Choose as many designs as you like, and go with them. Good luck with your new business!